New York - The New York City Council today approved legislation from Public Advocate Jumaane D. Williams which bans pre-employment testing for marijuana usage in the vast majority of cases. The legislation was co-prime sponsored by Majority Leader Laurie A. Cumbo and Council Member Carlina Rivera and passed by an overwhelming majority at Tuesday’s Stated Meeting of the full Council. 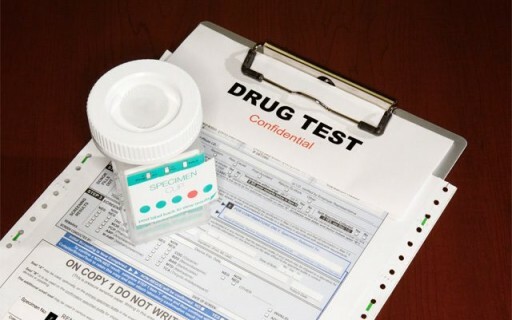 Drug testing of any kind is an infringement on human dignity and is for the most part completely unnecessary, as job candidates ought to be evaluated on performance alone. A city without Law & Order !!!! The damn progressives won't be happy till that happens !!! A city without freedom and human rights! The cons won't be happy unless that happens. Be interesting to have drug user working in law enforcement and investigating drug dealing. Candidates can't be evaluated on performance as they haven't been hired yet. Does drug use increase the risk of hiring someone who may not be able to perform well? We used to think so. There is no "performance" until after they are hired. Or are you suggesting they should work for free before being hired to show just how good they are? They should demonstrate prior experience at a previous job or apprenticeship.